North East Dry Cleaners, Ideal Dry cleaners are the only dry cleaning company in the north of England, ever in its history to win "UK Dry Cleaners of the Year". We are the North's Best Dry Cleaner. Fact. We only dry clean wedding dresses, bridal gowns, curtains, evening dresses, bridesmaid dresses. We are the North's specialist wedding dress cleaners. 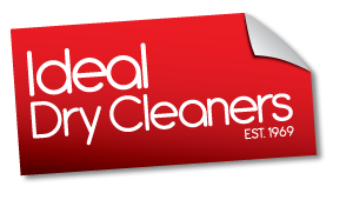 Conscientious attention to detail is a rare quality in today’s modern world, but our small, friendly team at Ideal Dry Cleaners is rather old fashioned in this respect. The combination of this caring outlook and our door to door delivery service is what has made us so popular over the years. Communication is very important at Ideal Dry Cleaners and our drivers are ready and willing to help by building up a relationship with you, and letting us know exactly what you need. 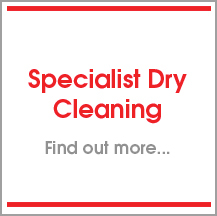 Personal, efficient service is what Ideal Dry Cleaners aim to provide to every one of our customers. 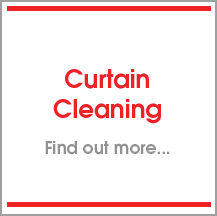 Our specialist services include next day wedding dress cleaning and preservation ,curtain cleaning and a hand finished specialist dry cleaning and laundry service. 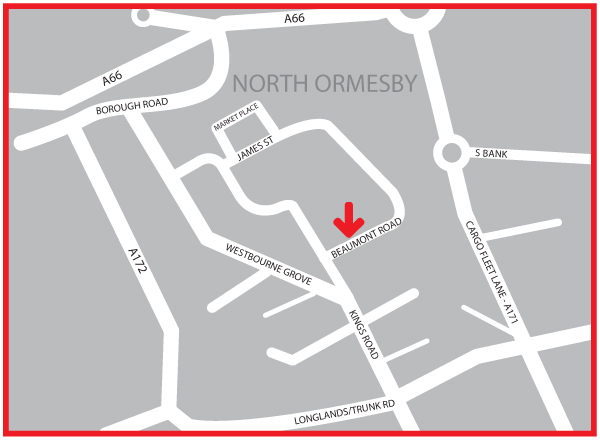 We are based in Middlesbrough, and cover all of Teesside. Including Newcastle, Sunderland, Durham, Tyneside, Wearside, Washington, Hartlepool, Darlington & Stockton. *a minimum order may apply.